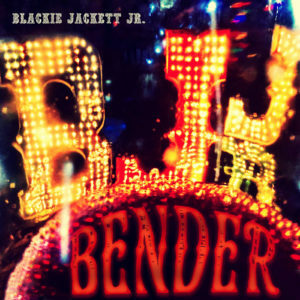 Blackie Jackett Jr. was born in the back of a tour bus within the minds of Finger Eleven guitarists James Black and Rick Jackett. After hearing Sandra Dee singing karaoke between slinging drinks at their local bar, she became the female power behind BJJR, and shortly thereafter, the addition of Jimmy Reid on guitar took Blackie Jackett Jr. from a lone traveler to a band to be reckoned with. Self-produced and recorded in the band clubhouse, dubbed ‘The Outhouse’, Blackie Jackett Jr. rounded out their sound on the album with the addition of Kevin “The General” Neal on pedal steel. This isn’t the classic country music that your parents listened to. 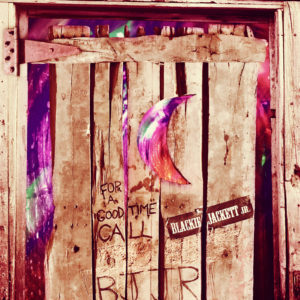 Bringing together some of Toronto’s top talent for one hell of a party, Blackie Jackett Jr. announces the release of their new album with Royalty Records, For A Good Time Call on 04/20/2018. Creating their own brand of old school smart-assed country rock, the 11-track album takes listeners through the highs and lows of a proper bender. 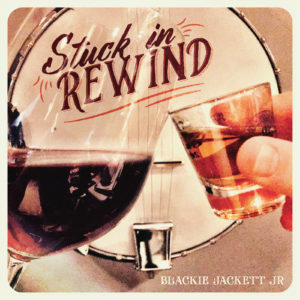 Ten years in the making, Blackie Jackett Jr. are getting the good time started with not one, but two new singles. 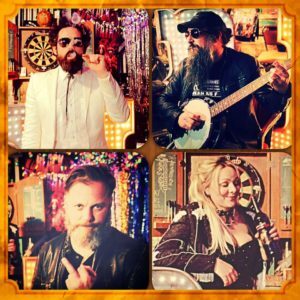 The band leads with the more mellow ‘Stuck In Rewind’ where they channel their inner Johnny and June and follow with the party pleasing ‘Bender’ that takes listeners along the hazy ride of a wild night with no end in sight. Never in one place for too long, Blackie Jackett Jr. will be hitting the road this spring with a handful of performances over the summer. Kicking things off during Canadian Music Week at the on May 10, fans will be able to catch BJJR at The Phoenix Concert Hall with Kiefer Sutherland.